As always please check all links provided as times, dates, venues and registration information often changes without our knowledge. WE ALSO SUGGEST GOING THROUGH THE FULL LIST BECAUSE SOME EVENTS MAY REQUIRE PRE-REGISTRATION. Make sure you are following us! Centre for Ocular Research and Education (CORE) at the University of Waterloo and is recruiting for a new scientific study (ID: CYPRESS) that examines how to treat nearsightedness in children aged 6-9. Participants will receive up to $690 for 9 visits over 3 years, and also receive a free pair of spectacle frames to keep. If you are interested in participating, please call for more details or to book your appointment at 519-888-4742. Please provide the study ID “CYPRESS” when you call. You will be provided with all relevant study information prior to study enrollment and you are under no obligation to participate. If you’re looking for something new and fun to do with your child, we would love to have you participate in one of our studies! Help us discover how children learn about language and the world around them. Typical studies involve a one time, half hour visit. You stay with your child the entire time and receive a small gift for participating as well! Please contact us or visit our website for more information. We hope to see you soon! Our lab is currently looking for children to help with our research! Our lab looks at personality and the social world for young children. Our study involves parents and their children coming into our lab and answering a few questions. Kids get to play some fun computer games as well! The typical sessions take around 2 hours and parents are always able to observe their child during the social interaction tasks. In appreciation of your time, children get a small gift. To learn more about our lab and what we do, check out our website! Follow us on Facebook and twitter to keep up to date with our fun! Great program for youths in the KWC area. 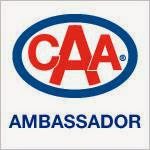 Our participants come not only from Cambridge, but Waterloo, Kitchener, Brantford, and surrounding areas as well. We are not the Scouts. We are not the Army, Navy or Sea Cadets. We are the only Youth Drum and Bugle Corps in the area! The Creekside Playground is open on Sundays and is available to the general public Monday through Thursday 9:30am-11:30am at various seasons throughout the year. You do not need to be a Creekside attender to enjoy the use of the playground. Admission is free! Aside from regular play, special events/classes are offered throughout the week. This is a great place for your children to play and for you to meet new friends. 1356 Weber St East, Kitchener. What: We are an indoor playground located directly in the church building which opens its doors to our community to allow a safe and friendly environment. Ages: Suited to infant/crawlers, toddlers and pre-school children. Cost: $1.00 minimum per head. This helps reduce the cost of regular cleaning and new toys. Hours: Monday – Thursdays 9:30 – 11:30 am. Special Activities: Twice a week there will be different activities offered, from Play-doh Play to arts and crafts, the activities are geared toward preschool aged children. Daycare Workers: We will be opening the playground every Tuesday for any caregiver that operates a daycare. If you are not a daycare worker, you are still MORE than welcome to attend on Tuesday! Every day we have coffee, tea, juice and snacks available for purchase. The purpose of the session is help families understand and respond to their baby’s sleep patterns and language, which will in turn strengthen family relationships and contribute to achieving optimal child health. Conestoga Rovers Learning Centre (the “Dino pit”) open Monday to Friday from 8:30 am to 4:30 pm. The museum’s main atrium, mining tunnel, Great Lakes fountain and stunning mineral exhibits open evenings Monday to Friday and weekends from 9:00 am to 4:00 pm. Bring your little ones to the Kitchener Market select Tuesdays from 11a.m.-noon for a fabulous, fun-filled morning! Be prepared for a high-energy, hopping good time at these FREE weekly children's events as our performers entertain your tots! Art can be a tool for increasing social connections and fostering community inclusion and integration. Colour Our Community aims to make connections between those who are often marginalized and members of the community at large in a comfortable, accessible venue where all are welcome to explore their creativity and experience connection through art. Colour Our Community is a partnership with Kitchener Public Library and Circle of Friends. A FREE art program every Thursday! 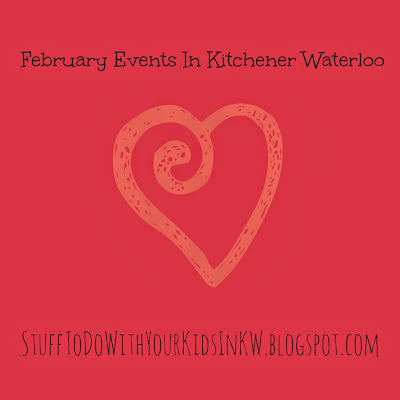 Thursday from 11 a.m. - noon, ARTSHINE will be hosting a parent and tot program at the Kitchener Market - a program for children and their parents. Participate in a fun, unique, hands-on creative art experience! AFTER the program, be sure to stop by one of our market vendors for a healthy, kid-friendly lunch with lots of options for adults too. Space is limited! Reserve a spot now for the ARTSHINE programs on Thursday by calling 226-647-2777, or emailing ARTSHINE. These weekly classes are meant to be an affordable opportunity to learn new skills and participate in an inclusive, accepting movement-based community. Anybody interested & willing to learn! (Mostly) Circus-style classes & Workshops by local instructors! Every Thursday evening from 6-7pm (Jam to follow until 10pm)! 2nd Floor Rehearsal Space - 44 Gaukel Street. To promote this wonderful community we have, and support local instructors! Also, why the heck not? Our class cost is a sliding scale. We want to accommodate those struggling financially, while also compensating instructors fairly. We believe $5 - $15 per class is fair. Each week we will focus on a different circus-style skill- Instructors will be various talented residents of KW. Imagination and creativity are developed and explored through rhymes, songs, finger plays, and gross motor activities. Support your child's language development and experience the benefits of physical activity. Family Art @ The Family Centre on Hanson Ave.
Every Saturday in February 2019 join us for FREE art activities for the whole family! All ages welcome! Activities led by art educators from KWAG! Join for one week or all four weeks! Pre-register by emailing: ResilienceProject@facswaterloo.org or calling 519-576-0540 x3472. Share time with your friends and family exploring art and creativity together with hands-on art activities. Sign up for one week or all four weeks today! You’re invited to a free family movie night with WMB Church! Simultaneously at our sites in Kitchener and Waterloo, we’ll be showing the hilarious new release “Ralph Breaks the Internet.” Doors will open at 6:15pm. A pre-show with door prizes will take place at 6:45pm, and the movie will start at 7pm. We’ll have plenty of popcorn for everyone! 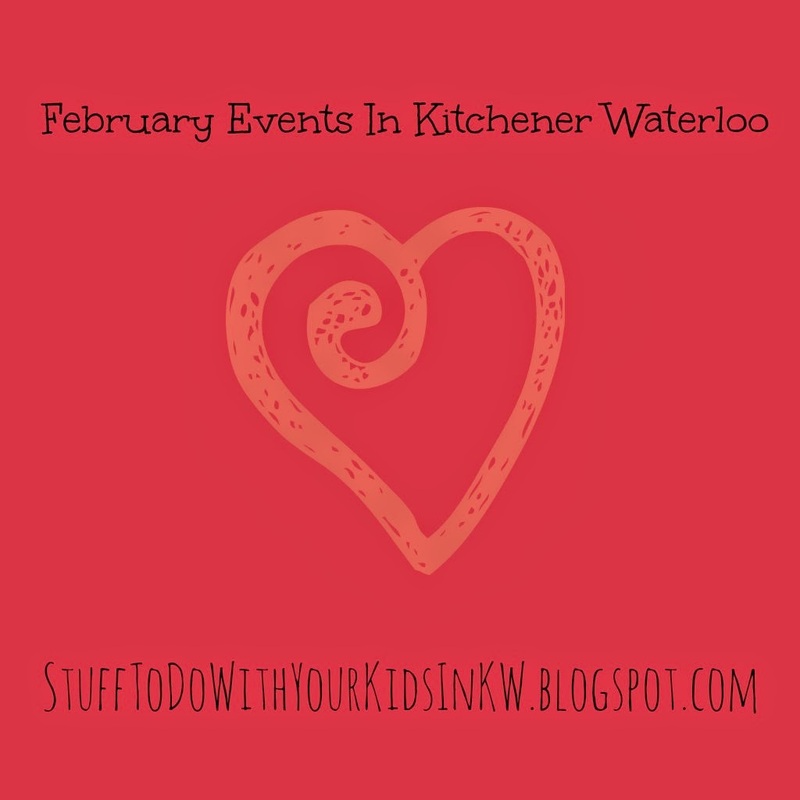 Kitchener Market Valentine’s Day Party! Feb. 9 from 10 a.m. to noon. It’s important to keep your heart healthy and happy by eating lots of fruits and vegetables. The Kitchener Market provides plenty of foods that are good for your heart. At our Valentine's Day party you will learn fast facts about heart health, play games, make crafts, and enjoy some tasty treats. Wear something red and bring your family and friends. The event is free, but we would love it if you would bring a donation for The Food Bank of Waterloo Region. Weather dependent! If there is snow on the ground, we’ll scour the land for clues of creatures who make their way through the park in winter. Come dressed for the weather and meet at the picnic shelter. NOTE: Bathrooms are not available in the winter months. FREE PARKING in the city of kitchener lot downstairs...food, music and fun! WMRC is 25 years old and we're having a year-long party. Join us for a special Family Day schedule. 11am-1pm Grab your skates & join us at the Kinsmen & Kiwanis Arenas at The Aud for a family skating party, sponsored by Kitchener Utilities. Williamsburg for a fun and FREE Family Day afternoon! Freedom in Christ Church and the Williamsburg Community Association are partnering again, bringing community together for lots of fun. 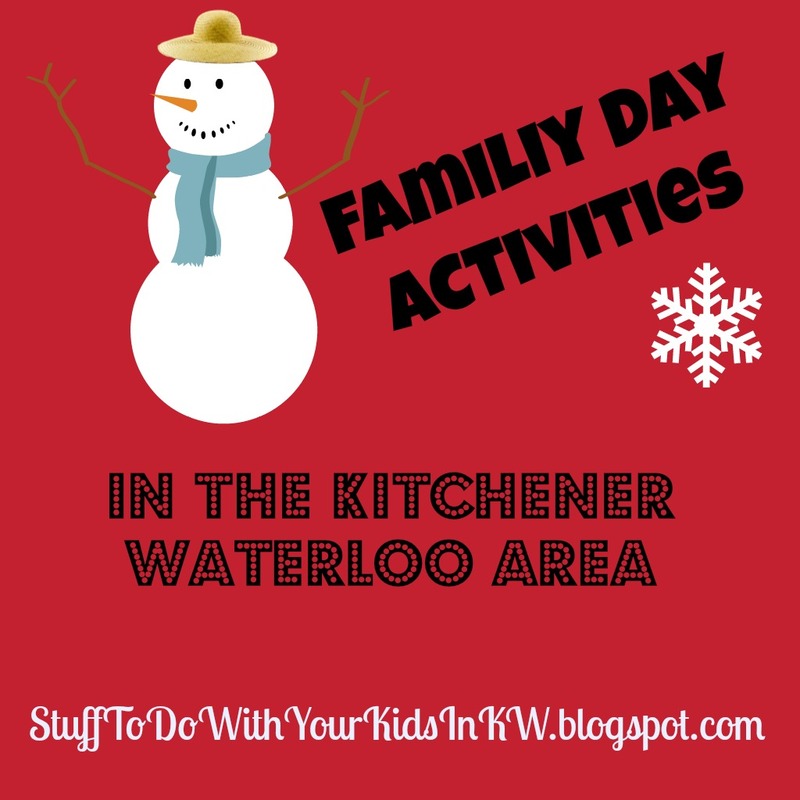 Activities include: giant twister, a craft, free snack and hot chocolate, giant twister, outside pick up hockey, snow forts (weather permitting) Hula Hoop demonstrations (and try it out for yourself), kids fun area and more! 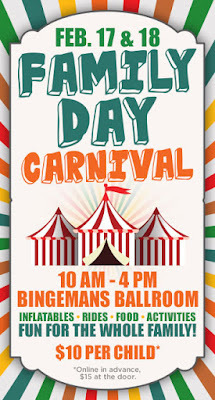 Straight Goods Entertainment is hosting their 2nd annual kids’ carnival fundraiser on Family Day, February 18, 2019, at the Royal Canadian Legion Galt Branch 121. Last year was a huge success. We were able to contribute to Blair Road Public School's fundraising for a new playground. This time we are gathering to raise funds for “Guitars for Kids”. 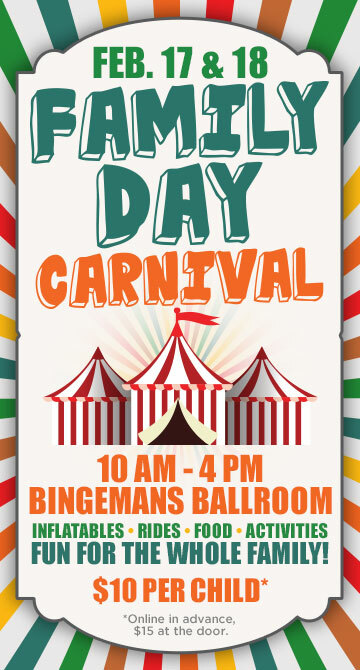 From 10am to 4pm, there will be bouncy castles, magicians, face painting, games, and concessions. Music lessons are beneficial for children in ways such as building confidence, cultivating patience and discipline, and encouraging self-expression. Unfortunately, there are children in our community whose family simply cannot afford music lessons. That is where “Guitars for Kids” comes in. “Guitars for Kids” donates guitars to underprivileged children and subsidizes music lessons at local music schools. SPRP for an evening of fun and entertainment with family and friends - Special Guest Eric Traplin! Skates are available for rent at McPhail's Cycle and Sports. We also run Skate Night Date Night at indoor skating facilities. Join us for Kitchener's Winter Classic for young hockey players in the city. 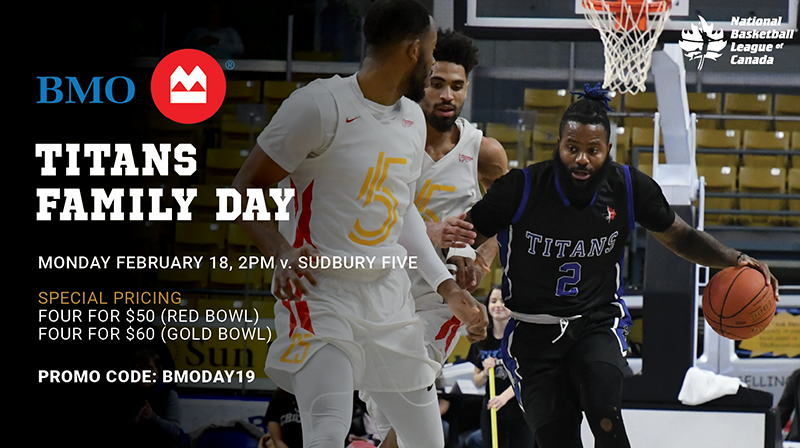 Kitchener Minor Hockey (minor novice players) will play five games for a chance to win the Mayor's Cup. - Sporty games for all ages. - Multiple inflatables and a bouncy castle located indoors (in the Rotunda). - A charitable BBQ with proceeds going to Kitchener Minor Hockey Association. Join us at Bumblebabee on Feb. 23 from 12-2pm for a book signing by Komal Singh, mother and author of best-selling children's book Ara the Star Engineer! Komal is a full-time Google engineer and program manager. She wrote Ara the Star Engineer to share her woman-in-STEM experience with young girls, and inspire more women to get into STEM careers. Email hilary.hawley@creeksidechurch.ca for more information. · Inspired by King Steet East's Food District: a pop-up restaurant and bar featuring a fun, interactive and modern food party by West of Seoul! Free tickets available at https://www.eventbrite.ca/e/prenatal-and-baby-community-fair-by-kw-moms-club-tickets-54921046328? Hello, I saw comments from people who already got their loan from Jackson Walton Loan Company, honestly i thought it was a scam , and then I decided to apply under their recommendations and just few days ago I confirmed in my own personal bank account a total amount of $32,000 which I requested for. This is really a great news and i am so happy, I am advising everyone who needs real loan and sure to pay back to apply through their email (Text or Call ) +1-586-331-5557) (jacksonwaltonloancompany@gmail.com) They are capable of given you your loan thanks. I love how much info you put in these posts. They sure offer a lot of things to do around town and ongoing things as well. Have something fantastic that you need to get the word out about? We can help! We ask that you do share the post with your networks as well.